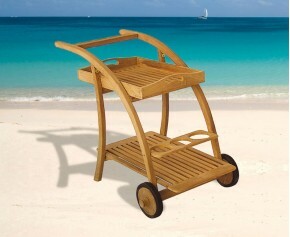 Whether you're a magazine fanatic or just pick up the sunday paper, this rattan and teak wooden magazine rack is a perfect choice. 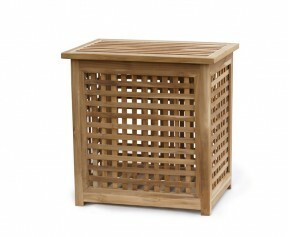 Keeping your home neat and tidy, this great value rattan and teak wooden magazine rack will add a stylish touch to your interior decor, offering an attractive focal point that is sure to impress. 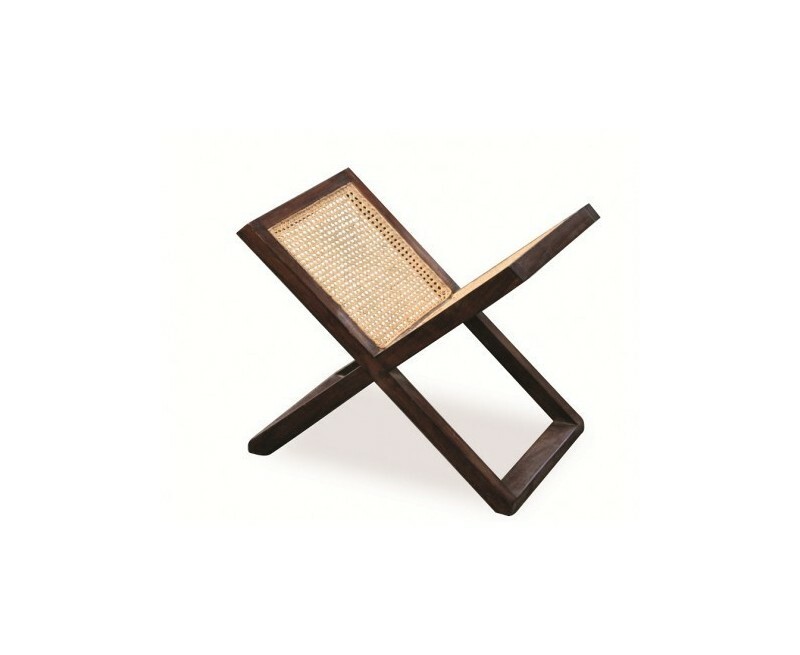 This stunning handcrafted rattan and teak wooden magazine rack is manufactured in solid teak with an antique finish and hand woven natural wicker. 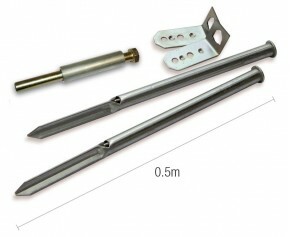 Ideal for conservatories! 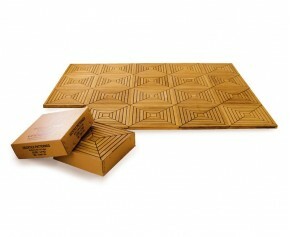 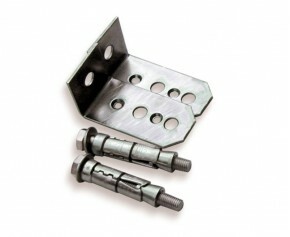 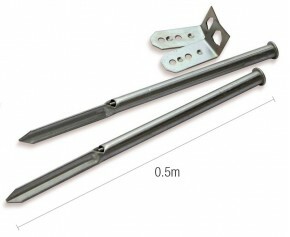 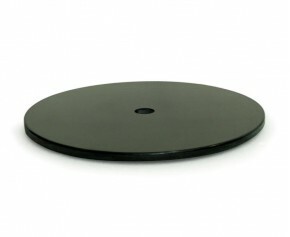 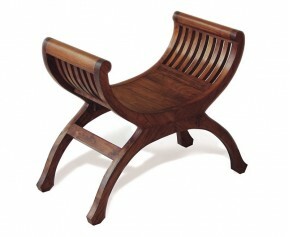 A beautiful accessory to accompany any contemporary or traditional lounge set. 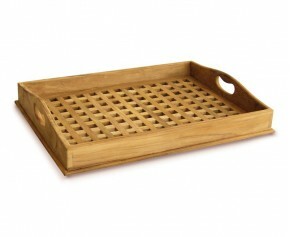 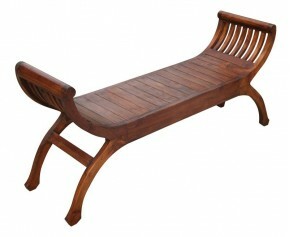 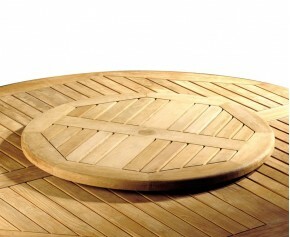 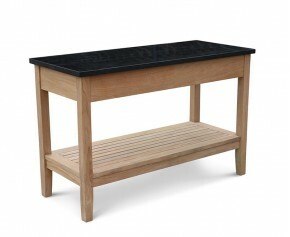 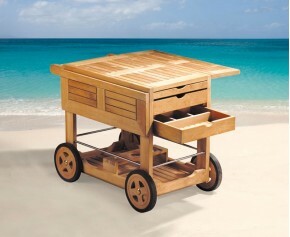 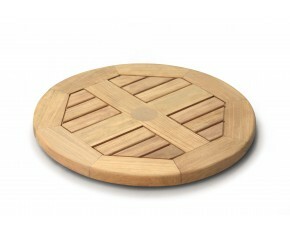 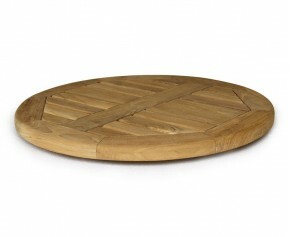 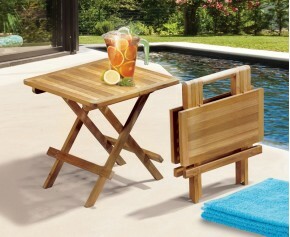 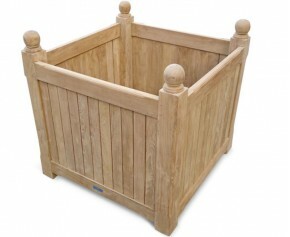 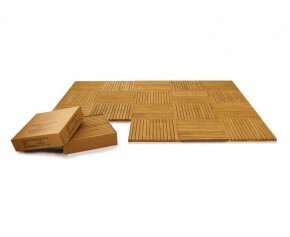 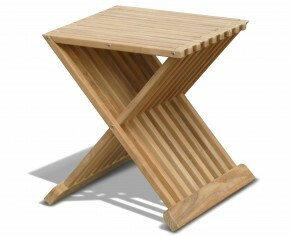 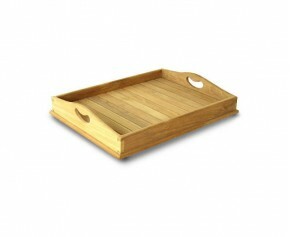 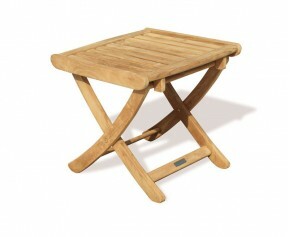 - Hand-crafted with reclaimed teak and natural rattan. 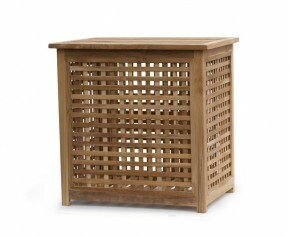 This item of furniture has been hand crafted in genuine sustainable teak (Tectona grandis) and natural wicker, which has been carefully hand woven by craftsmen.